Up to two add-on releases planned. Grasshopper Manufacture is planning up to two post-launch downloadable contents for Travis Strikes Again: No More Heroes, director Goichi “Suda 51” Suda confirmed in an interview with GameXplain at PAX West 2018. Details on the content will be announced at a later date. 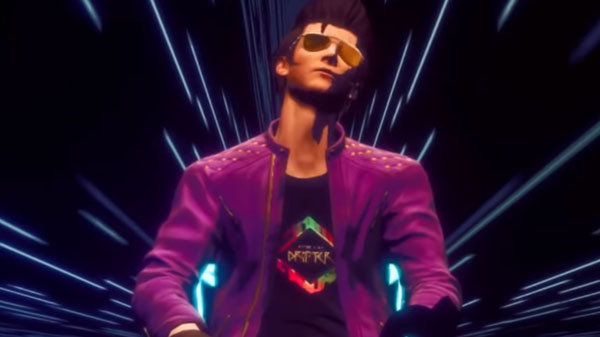 Travis Strikes Again: No More Heroes is due out for Switch on January 18, 2019.